Pharma Franchise for Herbal Medicine- Medlock Healthcare the leading manufacturer and supplier for Ayurvedic medicines and products in the marketplace of India. We, Medlock Healthcare is one of the leading pharmaceutical company for delivering the best quality Herbal medicines in India. We offer a wide range of herbal medicines at a most reasonable and genuine price range to our franchise associates, which help them to perform better in the pharma market and even help them to establish their Pharma Franchise for Herbal Medicine in the most effective manner. Medlock Healthcare is the family of highly experienced and talented herbal medical professionalists. They all are quite familiar and are well known of herbs. They keep their eyes over the complete formulation of herbal medications, from the raw material to the final product every process from the various quality tests from our quality analysts team. Today Medlock Healthcare counts in the leading Pharma Franchise for Herbal Medicine because of the hard work and dedication of our every employee and partners. As being the best pharma franchise company for Herbal Medicine range, we provide the best herbal PCD franchise in Chandigarh, Haryana, Punjab, Rajasthan, Tamil Nadu, Sikkim in every state of India along with many rewards and benefits. 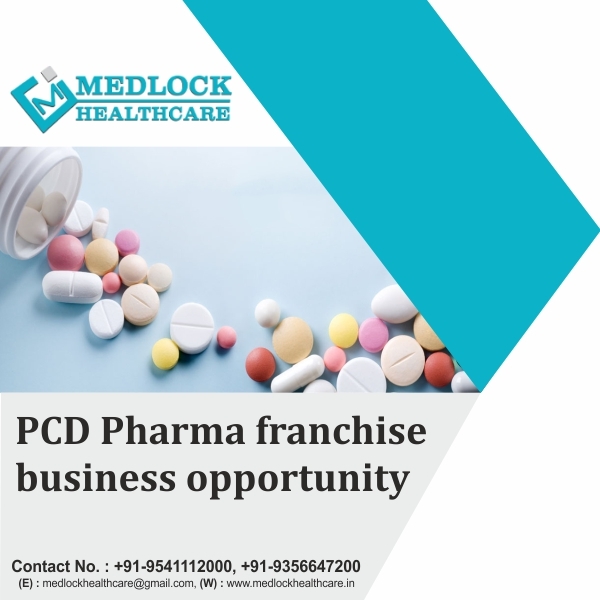 So if you are looking forward to your career in PCD Pharma Franchise for Herbal Medicine, then contact us at +91-9541112000 or drop us an email at medlockhealthcare@gmail.com. Medlock Healthcare always welcomes you. A survey to evaluate the demand and supply of medicinal plants and their raw materials in the country from a national and international market perspective, both of which are witnessing a growing demand for herbal drugs and supplements. According to the World Health Organization, the world herbal market is expected to reach $ 5 billion in 2050. The future of herbal medicine is very bright in the Indian pharma market. Because 60% of the world’s population depends on traditional medicine and 80% of the developing world’s population depends almost entirely on traditional medicine practices and herbal medicines for its primary health needs. As the demand for herbal medicines increases, there are growing concerns about the safety, standardization, efficacy, quality, availability, and preservation of herbal products by policy makers, health professionals and the public at large. Therefore opting the pharma franchise for herbal medicine range will prove best to grow rapidly in the pharma market of India. We, Medlock Healthcare have been in this business sector for many years, our Herbal medicine and other formulations prepare as per the norms and guidelines of GMP and WHO medical standards. We are supported by leading professionals who never compromise with our company’s single manufactured unit. Our company follows ethical behavior and all the strict parameters of quality. The company is confident that it will provide a wide variety of quality products on time. The company produces products in the state- of- the- art production facilities. Our quality makes us count in the leading ayurvedic pharma companies list. We offer genuine business opportunities for Ayurveda in India. For this purpose, we have covered all the states of India. If you are looking for top herbal propaganda firms, Medlock Healthcare is the best one. Associate with us as PCD Pharma Franchise for Herbal Medicine and feel the best experience of the pharma franchise business. Avail reliable unique monopoly rights. You will receive all orders quickly and in accordance with our promised time. Our company offers promotional benefits to all our franchise associates in India. The sales objectives are low and you receive good incentives and bonuses to achieve them. All quality products are produced by GMP. The company can produce on a large scale. Our company has a team of best professionals and experts. The company offers its associates a wide range of herbal medicines. The company uses advanced technology and an updated production method. A franchise holder must not be concerned about product efficiency and reliability. We also have the well-managed quality department, which keeps a constant eye on all production levels. Here is our company’s herbal medicines product portfolio Cream, Lotion, Syrups, Skincare, Shampoo, Ointments, Face Wash etc.